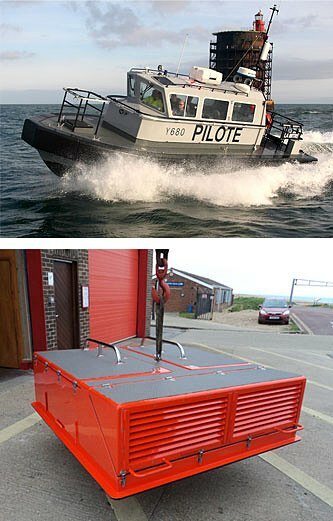 In addition to small craft design, we also offer a range of management services to support customers and suppliers of military and professional boats. For government agencies and other customers for boats we offer project management, tender management and owner's representative services. We also specialise in giving the builders of military and professional boats the support needed to prepare a tender response and manage a complex government agency project.